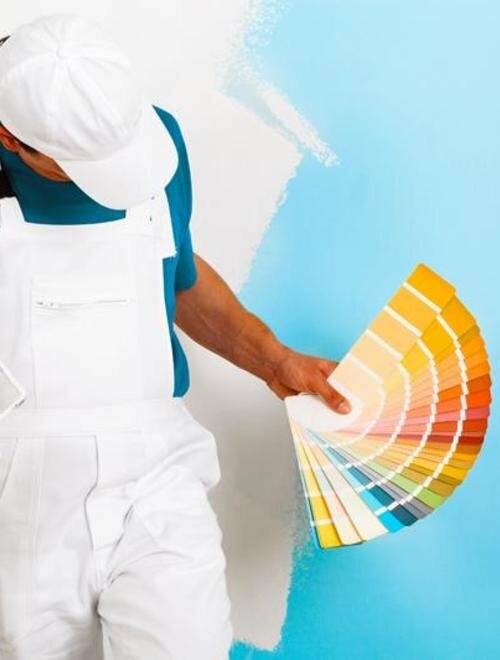 Established in the year 2010, Freshcoats in NIBM-Kondhwa, Pune is a top player in the category of Painting Contractors in Pune. This well-known establishment acts as a one-stop destination servicing customers both local and from other parts of Pune. Over the course of its journey, this business has established a firm foothold in it’s industry. The belief that customer satisfaction is as important as their products and services, has helped this establishment garner a vast base of customers, which continues to grow by the day. Top Management and Supervisors are very professional and ensure the work is completed in timely manner. It was really good and we just need to tell them what we require and its done They are highly professional and offer great quality of finishing. Shabbir and his team are excellent. He is really professional, he understands the customer's requirement, and provides the best solutions. His team was very hard working, and did a great job of painting our home. We had regular supervisions going on, and throughout the process Shabbir was in touch with us, for updates or modifications. A special thanks to him, for being patient with my volatile choices in terms of colour! His colour suggestions were really sophisticated, and we are glad we went with his choices.